Protect your Dreadnaught or mid jumbo acoustic guitar with the HC-AG2 Class 1 Hardshell Acoustic Guitar Case. The HC-AG2 Class 1 Case accommodates the APX Series and the NTX Series model guitars. 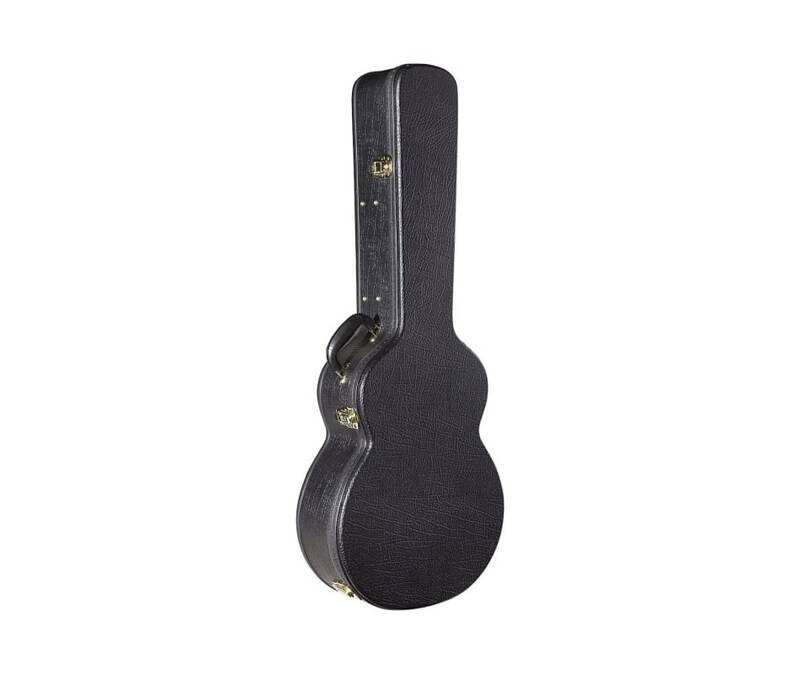 This case is made of sturdy vinyl and is the perfect choice to accommodate today s working guitarist.